The Tiny Fitness Tracker That's Putting My Apple Watch Out of Business | Valet. Let me start out by saying I like my Apple Watch. I appreciate the ease of receiving a text and replying right from my wrist, I use it to ask Siri random questions ... but mostly I use it to track my movement. But, you see, I like my old fashioned watches. The vintage timepieces and heirlooms that took effort (and some serious cash) to acquire. I certainly appreciate the look of these on my arm far more than the sleek, but often blank face of my matte black Apple watch. I've said on many occasions that if Apple came out with something more discreet—a display-less product more inconspicuous than even the slimmest bracelet tracker—I'd ditch my smartwatch for that in a second. 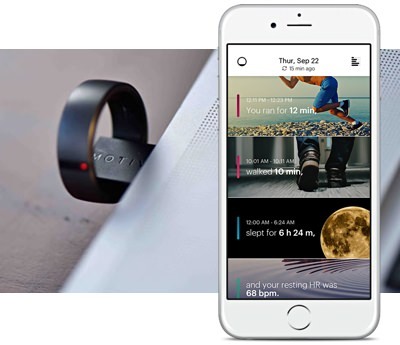 And that's just what the Motiv ring is promising. They've managed to cram all the functionality of the best (and biggest) activity trackers into a tiny ring that slips onto your finger. Inside the lightweight titanium ring is an accelerometer and sensors that monitor your heart rate and sleep habits while keeping tabs on calories burned and active minutes along with distance and steps. All while boasting a battery life of three to five days on a single charge (thanks to no displays). When you do need to juice it up, there's an easy USB adapter or a clever keychain charger. 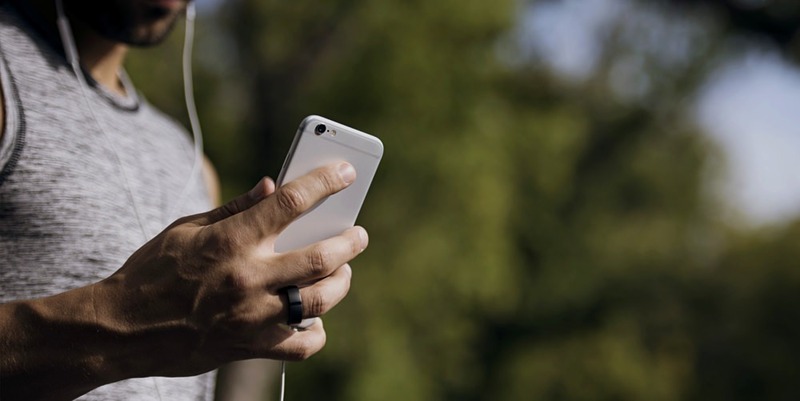 It syncs up with your iPhone and the elegantly designed app stores your data and provides rewards, motivation and can even adjust your goals if you miss a workout. The unassuming design comes in either gunmetal or rose gold with seven size options, which is a marked improvement over most one-size-fits-all fitness trackers. It weighs next to nothing and is waterproof up to 5ATM (so feel free to shower and swim with it). Sure, it won't ping me when I get an email or show me an emoji from a friend, but I've got a phone for that. The only downside? I've got to wait until it's officially released this spring. 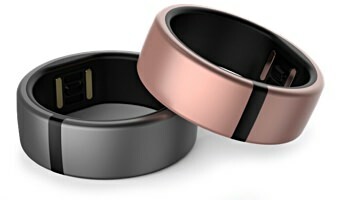 The ring just won "Best of Innovation for Wearable Technologies"
at CES in Las Vegas. Six smart ways to trick your body into burning more calories, with less effort and real results.